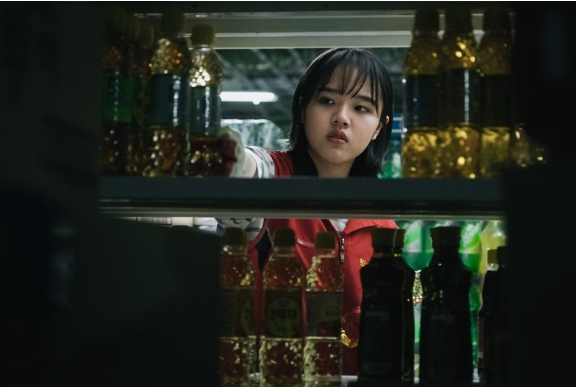 With a youthful face, 18-year-old actress Kim Hyang-gi looks years younger than her actual age. While appearing “forever young” can be a benefit, for Kim, it is proving to be a hindrance to her career. 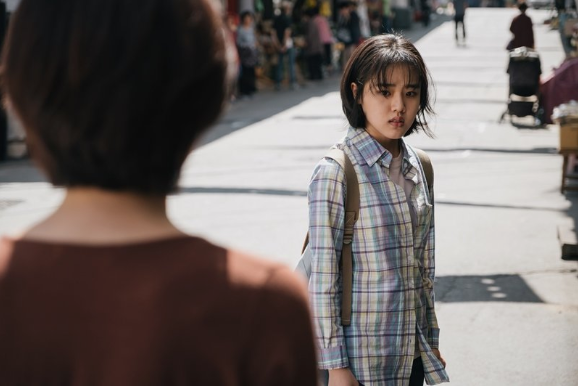 Set for wide release on November 22 but has officially screened at the 23rd Busan International Film Festival, film Yeongju starring Kim Hyang-gi revealed the actress in child role struggling to be an adult. In the film, deals with the struggles Kim’s character encounters with her younger sibling after losing their parents to a car accident. Notable, this is the first feature from Korea National University of Arts graduate Lee Kyoung-mi. Lee’s exceptional production capabilities have been recognized in Crush and Blush (2008) and The Truth Beneath (2016). Moreover, this is Kim’s first major role since gaining a new level of fame in the Along With The Gods series as one of the afterlife guardians. Through this film, Kim takes her first step towards an adult actor but remains in a child role. Although already 18 years old, she remains typecast as a youthful character taking on responsibilities beyond her. However, it has given her an edge in her roles. 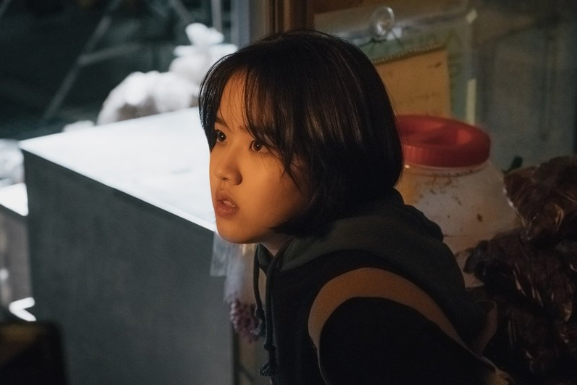 As a character struggling to take care of herself and her younger brother, Kim’s character gives up her studies to work. Although she may seem afraid, she kind of spirit and underlying steel runs underneath the surface conveying a sense of strength. With that said, will it finally give her a leg up to take on a full adult role, or will her youthful features play against her intentions?